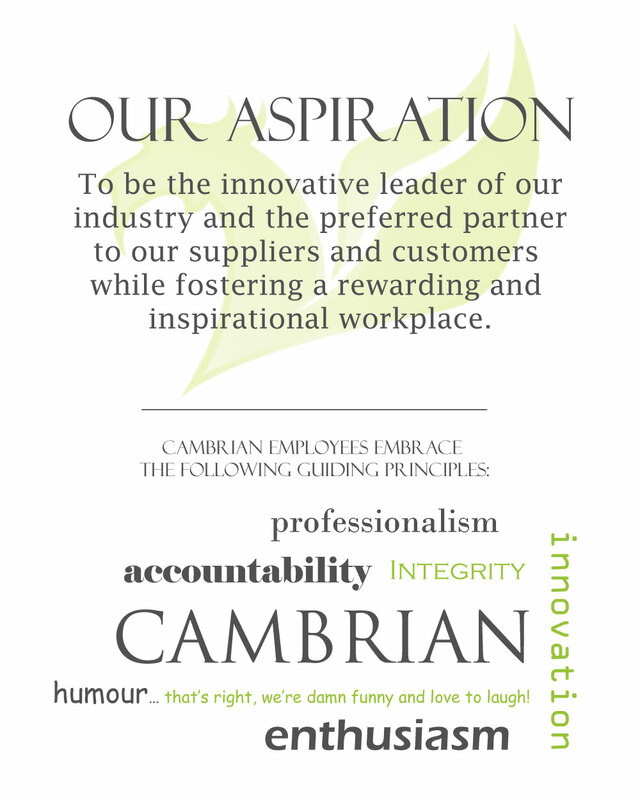 At Cambrian, employees are considered our #1 asset, bringing vitality and success to our business. We provide a positive, exciting, innovative and safe working environment, one that cultivates personal and professional development. Cambrian Solutions Inc. welcomes and encourages applications from people with disabilities. Accommodations are available on request for candidates taking part in all aspects of the selection process. If you are an individual seeking an opportunity to add value to our talented team, please have a look at the postings below and submit your resume to [email protected].